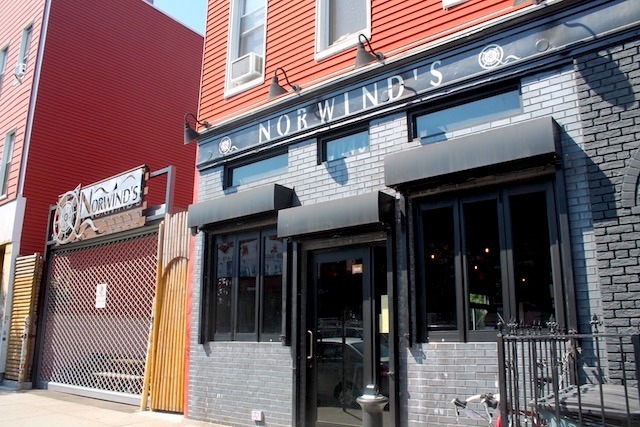 Longtime Bushwick residents opened Norwind's on Flushing earlier this summer to provide the neighborhood with a place that brought them back to their roots. 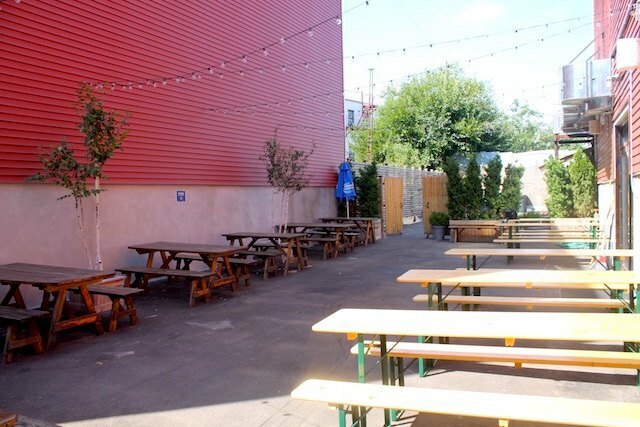 Norwind’s on Flushing had a quiet opening earlier this summer despite the excitement over their massive outdoor area lined with picnic tables. Since their official opening on July 6th, management has been slowly but surely perfecting its menu and becoming a neighborhood staple. Mendez and Reyes tell Bushwick Daily that “there aren’t many places where you can get authentic Spanish food the way we are used to eating it from our parents and grandparents.” They wanted to open a place with a solid menu with classic options that are accessible to everyone. The two enlisted the services of Chef Francisco Javier to create classic Puerto Rican dishes such as Mofongo or Carne Frita. The owners hope was to create something “for the neighborhood.” They already have been collaborating with other local businesses towards good causes and fun times, such as Bushwick Bark’s Annual Summer Dog Party Fundraiser: Over the course of the event, they had over 300 pups running around their expansive outdoor area. “Anyone that comes interested in doing something with Norwind’s, we’re open to”, manager Dennis explains. 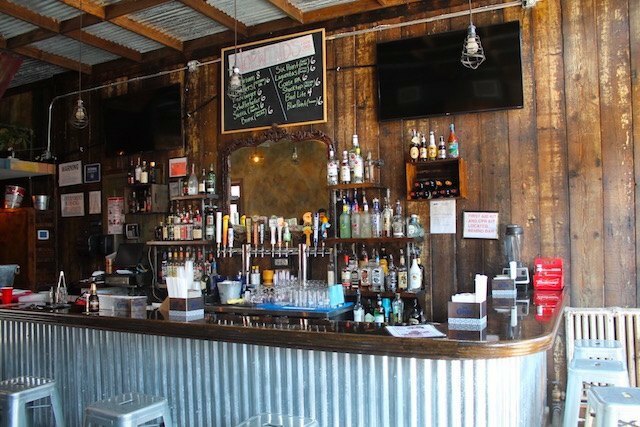 When they are not hosting hundreds of dogs, they do football Mondays, outdoor music Friday-Sunday from 2pm-8pm, and provide the neighborhood with great food and drinks. All photos by Suzanna Heldring for Bushwick Daily. 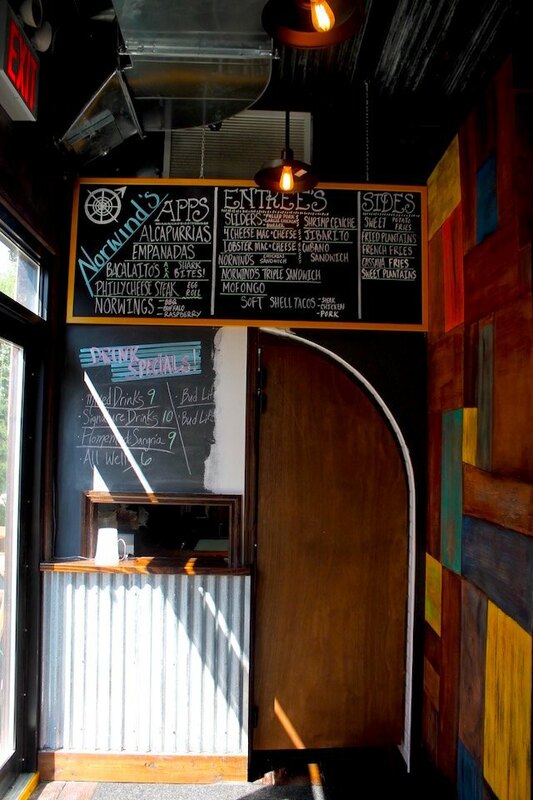 A bar and restaurant serving up Puerto Rican fare with a modern spin. 1043 Flushing Avenue, between Morgan Avenue & Vandervoort Place off of the Morgan Avenue stop on the L train. Mon-Sun: 12:00 p.m. - 2:00 a.m. Follow Norwind's on Facebook and Instagram.